eBay top rated USA seller Deals-All-Year has a great deal on Canon EF 24-70mm f/4L IS USM lens. This is currently lowest price for this lens from grey market. Hot: 10% Off on Refurbished Canon EF Lenses at Canon Direct Store ! ">Hot: 10% Off on Refurbished Canon EF Lenses at Canon Direct Store ! Canon USA direct store has started a new refurbished sales on Canon EF lenses, you can get 10% off on all refurbished lenses. This offer will be end on March 12, 2016. Refurbished items from Canon USA come with a 1-year Canon USA warranty. Refurbished Deals Restock: 10% Off on Lenses ! ">Refurbished Deals Restock: 10% Off on Lenses ! Canon USA direct store has several refurbished lenses back in stock, you can save 10% off on most refurbished lenses. Refurbished Deals Back: 5D Mark III for $1,899, 6D for $999, and 15% Off on Lenses ! ">Refurbished Deals Back: 5D Mark III for $1,899, 6D for $999, and 15% Off on Lenses ! 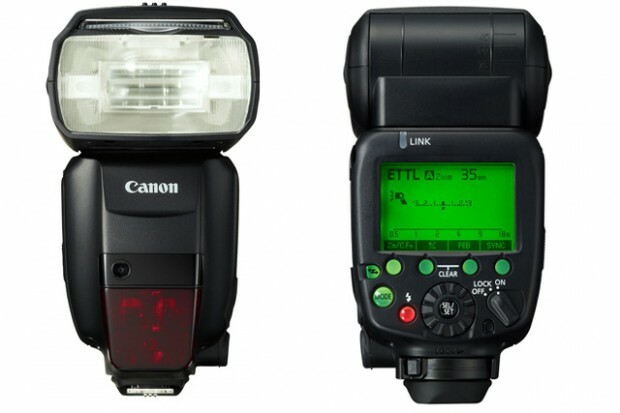 Canon USA direct store has started a new sale on refurbished Speedlite Flashes and refurbished lenses. Hot Deal – EF 24-70mm f/4L IS USM for $799 ! ">Hot Deal – EF 24-70mm f/4L IS USM for $799 ! Adorama.com has a hot deal on Canon EF 24-70mm f/4L IS USM lens. Hot Deal: EF 24-70mm f/4L IS for $899 at Adorama ! ">Hot Deal: EF 24-70mm f/4L IS for $899 at Adorama ! Adorama.com has a new double rebates deals on EF 24-70mm f/4L IS USM lens.